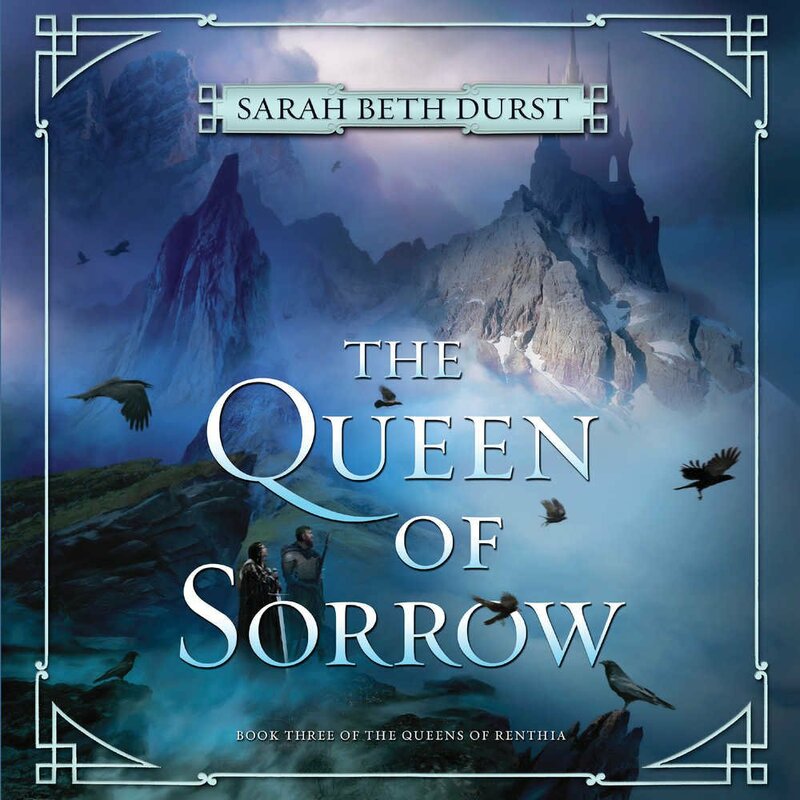 The battle between vicious spirits and strong-willed queens that started in the award-winning The Queen of Blood and continued in the powerful The Reluctant Queen comes to a stunning conclusion in The Queen of Sorrow, the final volume of Sarah Beth Durst's The Queens of Renthia trilogy. 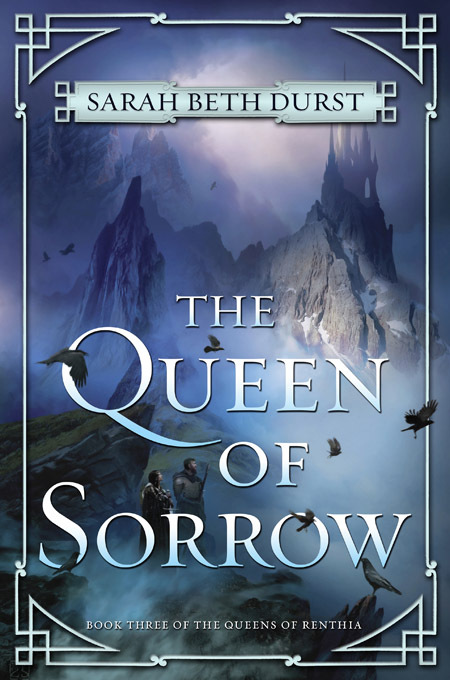 Queen Daleina has yearned to bring peace and prosperity to her beloved forest home -- a hope that seemed doomed when neighboring forces invaded Aratay. 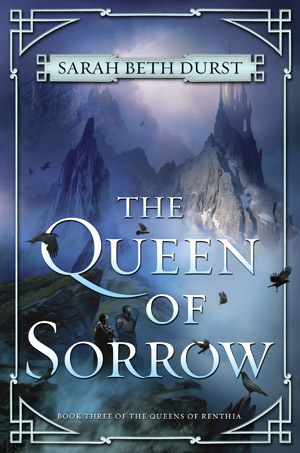 Now, with the powerful Queen Naelin ruling by her side, Daleina believes that her dream of ushering in a new era can be realized, even in a land plagued by malevolent nature spirits who thirst for the end of human life. Nothing is more important to her than her family, and Naelin would rather watch the world burn than see her children harmed. Blaming the defeated Queen Merecot of Semo for the kidnapping, Naelin is ready to start a war -- and has the power to do it.